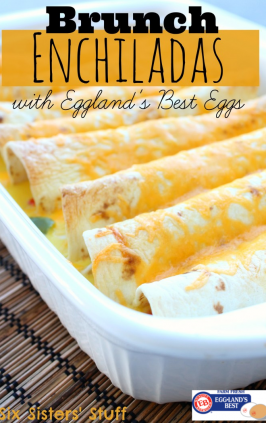 One of my family’s favorite recipes is our White Chicken Enchiladas. 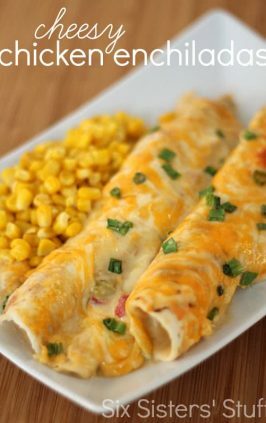 I kind of have a love/hate relationship with enchiladas . . . I love how good they taste, but I hate how much time it takes to put them together. A couple of months ago I shared our Chicken Taco Casserole and it instantly because one of the most popular posts on our blog. So, using that same idea, I turned those White Chicken Enchiladas into a casserole. The outcome was a smashing success! My kids devoured their dinner and it took me a fraction of the time to prepare! Mix all ingredients except for the chips and cheeses together. Spray a 9x13" baking pan with non-stick cooking spray. Place chips in the bottom of the baking pan and pour chicken mixture over chips. 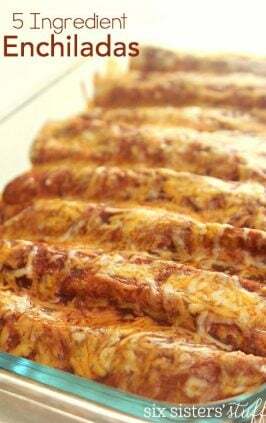 Top with grated cheese and bake for 30 minutes or until hot and bubbly. 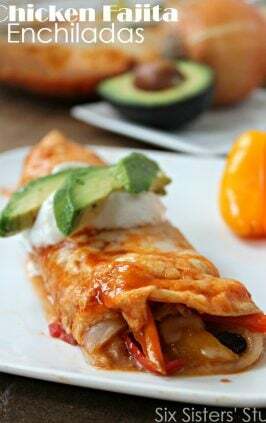 Serve with your favorite toppings (lettuce, tomato, salsa, avocado, hot sauce, etc). Do you think this would work in a crock-pot? It sounds delicious! Wow..you're very own app!!! I'm looking forward to it! This recipe calls for cooked chicken. If you put this in the crock pot I think it would be just to cook till heated through. Not sure how to change the recipe if you put raw chicken in. Would need some alterations. couldn't you cook the chicken in the crock pot with the cream of chicken soup, onions, and green chilis. then just add in the milk and sour cream before you top the chips and put into the oven? That should work. We have only made it according to the recipe. Let us know how it turns out! 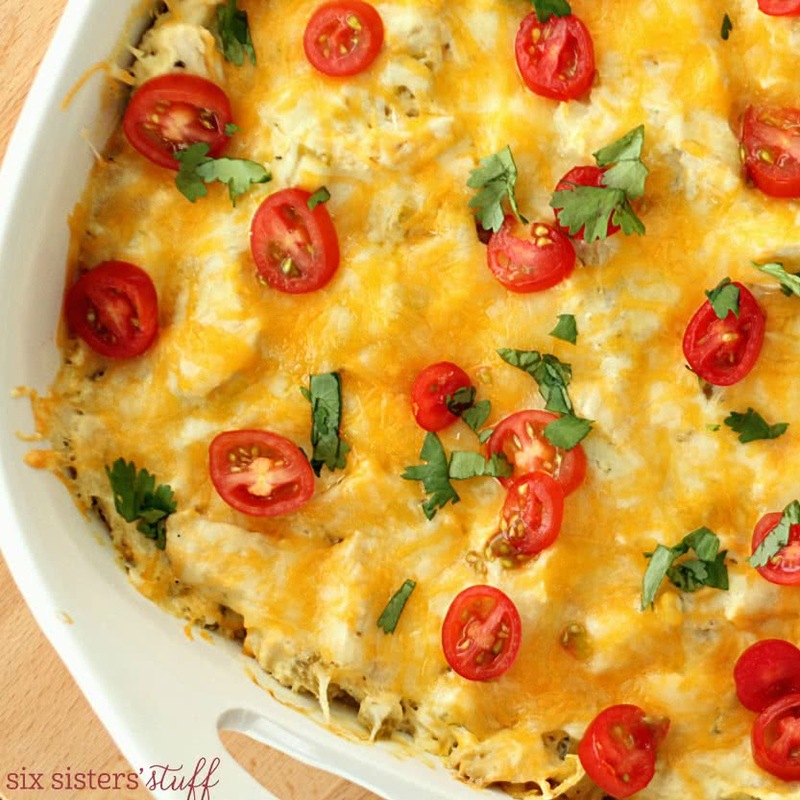 I like easy Mexican casseroles, and this one sounds great! =) Thanks for sharing! Is there an easy way to print this recipe that I'm just missing? Thanks! Looks YUMMY! I always just copy and paste onto a blank word doc and print that way. Looks delish! I'm pretty sure my family would eat this up! Thanks for sharing! this looks so yummy! do you think it freezes good? I'm just wondering with the chips on the bottom? The chips would get a little soggy. But the overall taste would be the same. I made this ahead and froze it. But, I left the chips and cheese out until it was time to put it in the oven. It came out perfect! Did you just put the chips on top when you were ready to bake or did you freeze in a different container? I am wanting to prepare and freeze for later. The chips go in the pan first, then you mix the rest of the ingredients together and put it over the chips. So you would make as directed before freezing. Then thaw and reheat. The chips go in the pan first, then you mix the rest of the ingredients together and put it over the chips. So you would make as directed before freezing. Then thaw and cook. I would substitute torn up corn tortillas for the chips to make ahead and freeze. I plan to do that and put into my freezer meal rotation. This was so delicious! 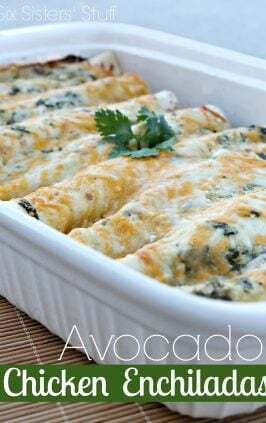 I halved it and put in a 8x8 and added some taco seasoning and cilantro - we loved it! I liked eating the leftovers even though the chips were slightly soggy I kinda liked it better that way, I could really taste the yellow corn flavor of the chips. Thanks girls for another great recipe! Trying the recipe tonight. What I really wanted to comment on though is the picture of the SLC temple on the right that says "Belong". I clicked on it and was so happy to see where it took me. Just wanted to say thank you for being who you are "at all times and in all things and in all places." This was very popular in my house tonight! We got home at 5, popped it in the oven, (from my freezer meals) and had just enough time to whip up some corn bread and homemade salsa! It was perfect! Thank you! I thought these were freezer meals? But there are no instructions when to freeze them and how to reheat them? Oops I see it as a freezer meal too listed in this sites blog post 50 freezer meals from 8/23/13! I am going to give it a try with holding off the chips until baking time then putting them on top, because the rest just sounds too delicious! Wish i had time to bake it fresh but this season of my life just says no! Lol love the site and look forward to trying other recipes you have posted- thanks! I too saw this listed under 50 freezer meals. This is not the first meal I've seen listed that turned out to be "unfreezable" :) They all look delicious, though. does anyone know the nutrition for this? Like how much protein, fat, carbs, calories, etc? Hi Ashley, just click on the MAGIC button under the picture, then click on NUTRITION. It will give you all of the nutritional information on this recipe. This is our sister site - MyRecipeMagic.com. It's a great place to search for delicious recipes and it gives you all the calories and nutritional info....including weight watcher points! Thanks so much for stopping by! This is under your 50 freezer meals but like almost all the other recipes there are no freezing directions. If I knew how to freeze meals I wouldn't be looking online. LOL Could you add directions for freezing to these meals. I make something very similar to this only I call it "Unchiladas". I put the chicken mixture over rice and use chips for scooping. The chicken mix freezes well, so you could make and freeze that and then do the chip part when you were ready to eat it. Hi! I'm going out of town for a little bit and wanted to leave some frozen meals for my husband in effort to stop him from eating fast food everyday. It will be my first time freezing meals and was wondering if you could provide a bit of guidance? 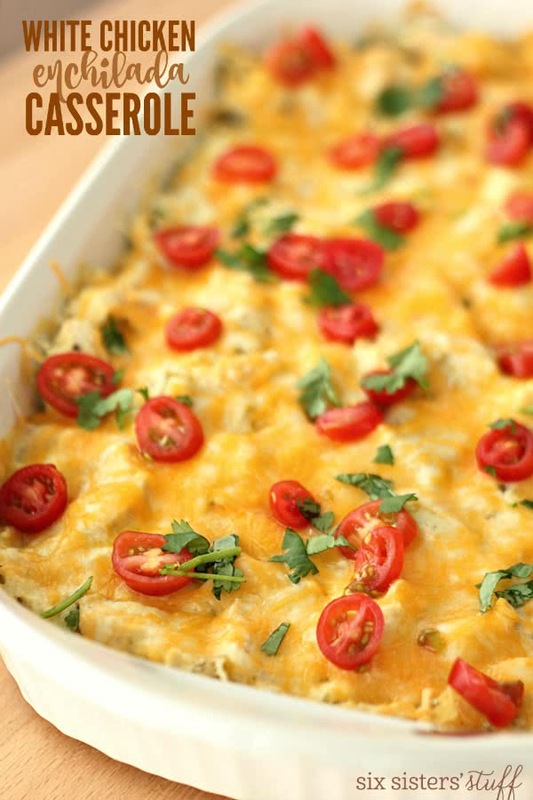 Like how long would this 'white chicken enchilada casserole' be good for in the freezer? Should it be on a sealed container or would wrapping a container in cling wrap work? And what would be some good reheating instructions? I'm sorry for all the questions, I'm new this and would really appreciate the help. Thank you! After cooking the casserole all the way through. Let it cool and then put the leftovers in an airtight container. You can freeze it in portion sizes or all the leftovers together. Let it thaw and then reheat in the oven or microwave until heated through. The tortilla chips will be softer from the cooking, freezing, thawing and reheating. But it will still taste delicious! Hope this helps. Reheating time may vary....just poke your finger in to test if it's heated through! I wasn't the biggest fan of this.... =\ I didn't have any onion or monterey jack, so I just stuck with the cheddar. I don't know if those two things made the biggest difference....It's definitely a cool concept though!